Ever since The Force Awakens opened in December 2015, the Holiday Season has had to share the spotlight with Star Wars. With everyone in the mood to shop, and The Last Jedi now in theaters, Star Wars action figures will be on every film fan’s 2017 Christmas list. 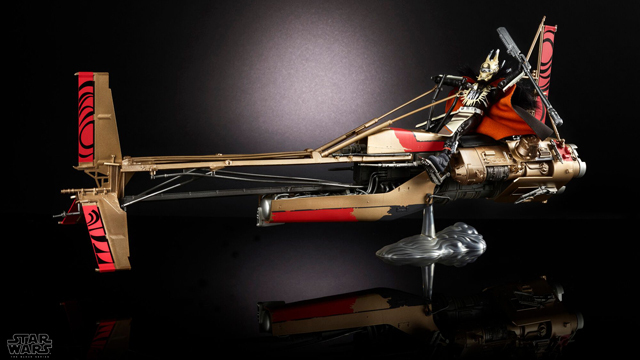 It is nearly impossible to keep track of all Star Wars collectibles out there. 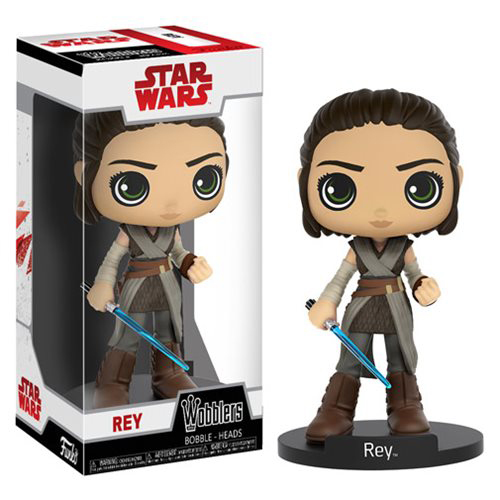 With that in mind, we thought it would be helpful to create a checklist dedicated to The Last Jedi action figures that are currently available. 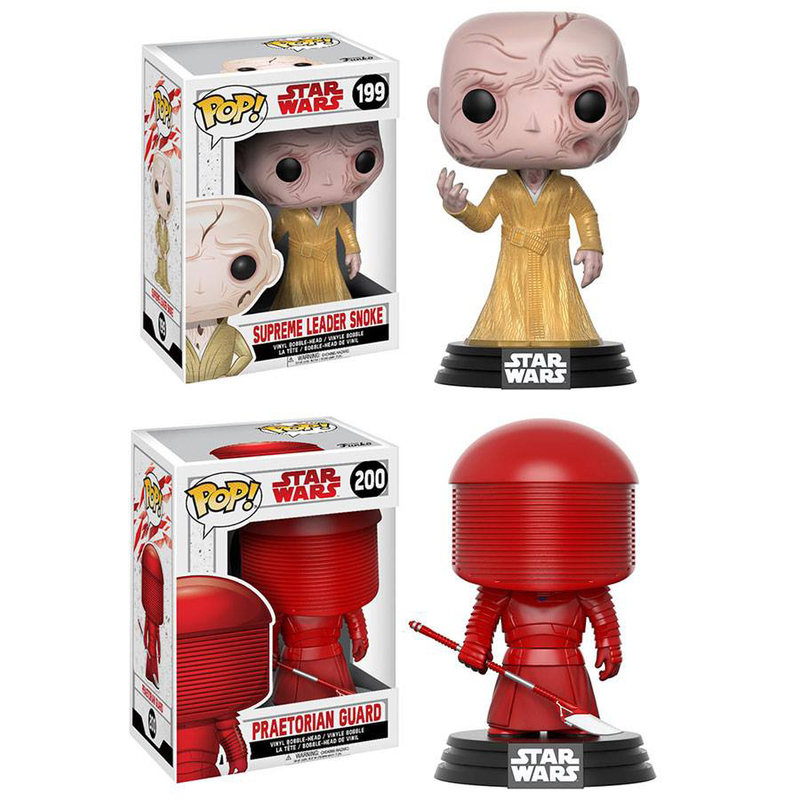 Click the links below to find out where you can pick up these Last Jedi must have collectibles! When it comes to action figures, the Sixth Scale Star Wars Figures from Hot Toys are the best you can buy. 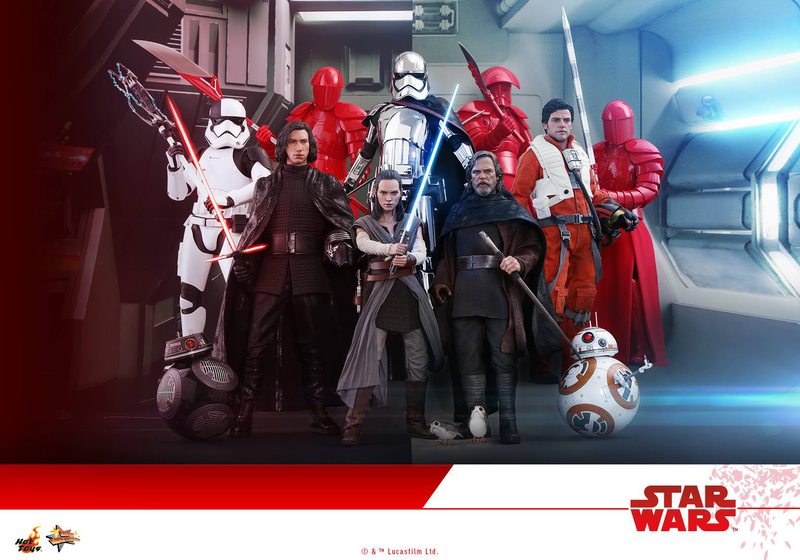 Sideshow Collectibles currently has a Last Jedi Luke Skywalker, Rey, Kylo Ren, BB-8, BB-9E and First Order Executioner Trooper available to order. All of the figures include amazing articulation and a ton of accessories. 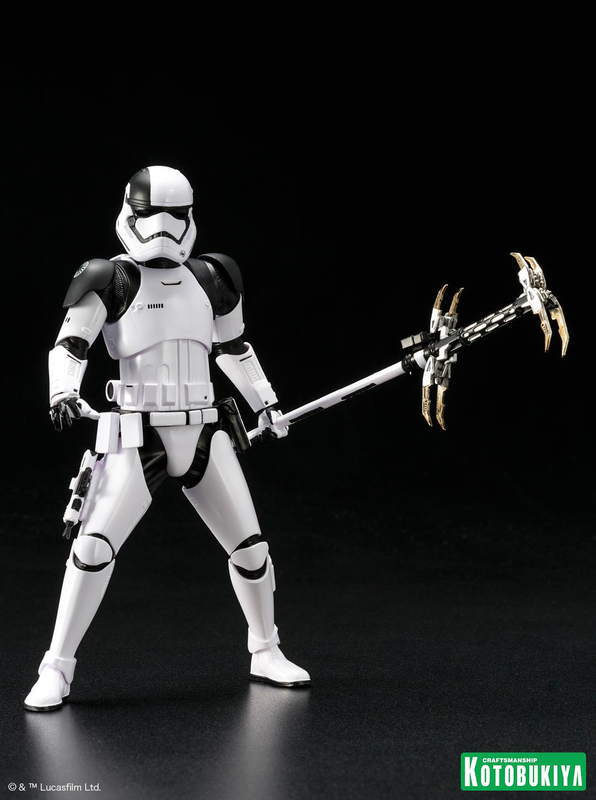 The Executioner Trooper is the only figure currently in stock, but you can pre-order the rest for a 2018 ship date. 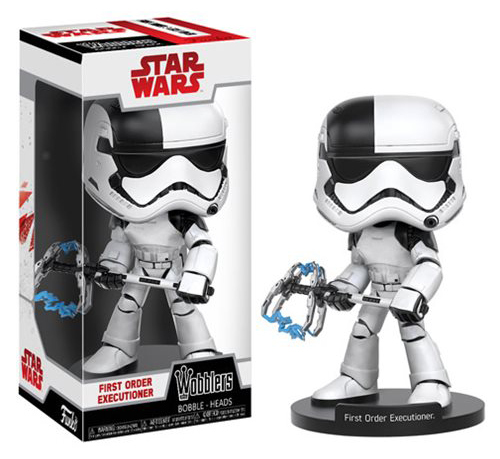 One of the newest additions to the world of Star Wars in The Last Jedi is the First Order Stormtrooper Executioner. The Executioner has plenty of figures on store shelves and this awesome ArtFX+ Statue by Kotobukiya is available for pre-order & will ship in Summer 2018. 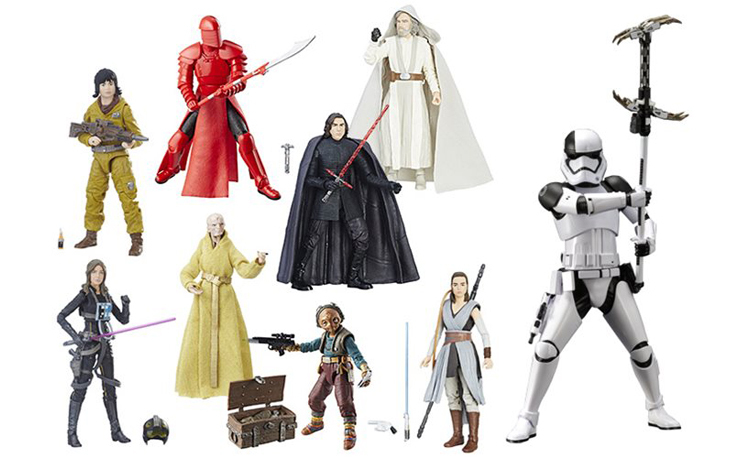 No Star Wars action figure list would be complete without the 3-¾ inch figures. 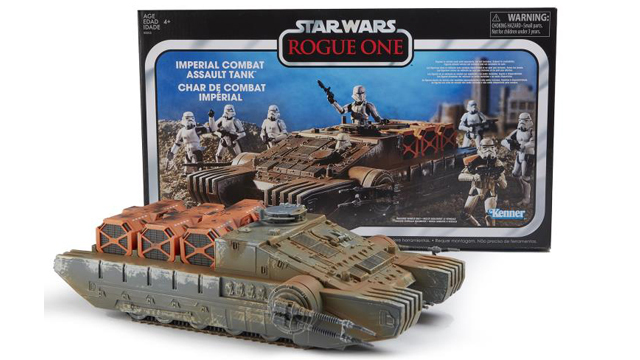 This size figure is a staple of Star Wars collectibles and it has been that way since day one. 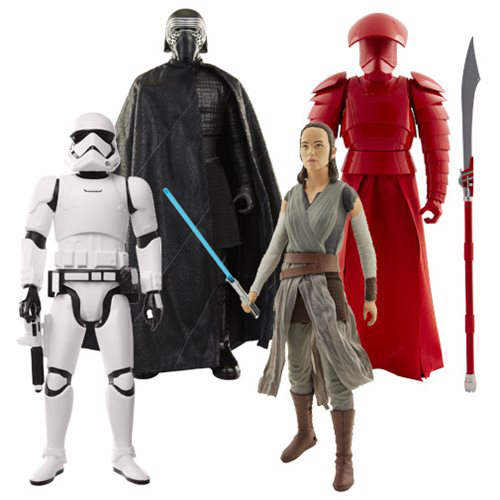 Hasbro continues the 3-¾ inch legacy with a brand new set of figures for The Last Jedi. 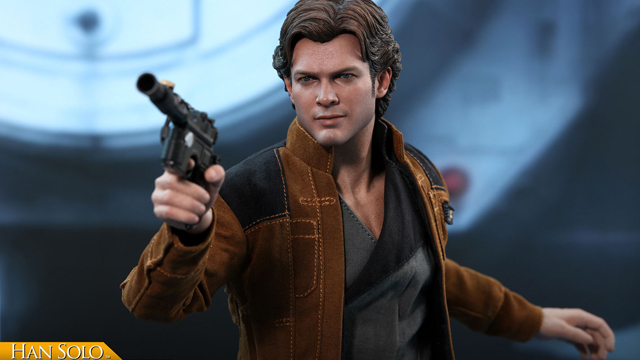 Star Wars Black Series 6-inch figures are relatively new to the Saga’s action figure world, but they have quickly become fan favorites. The size of Black Series figures allows for more detail and articulation than the traditional smaller sized figures. 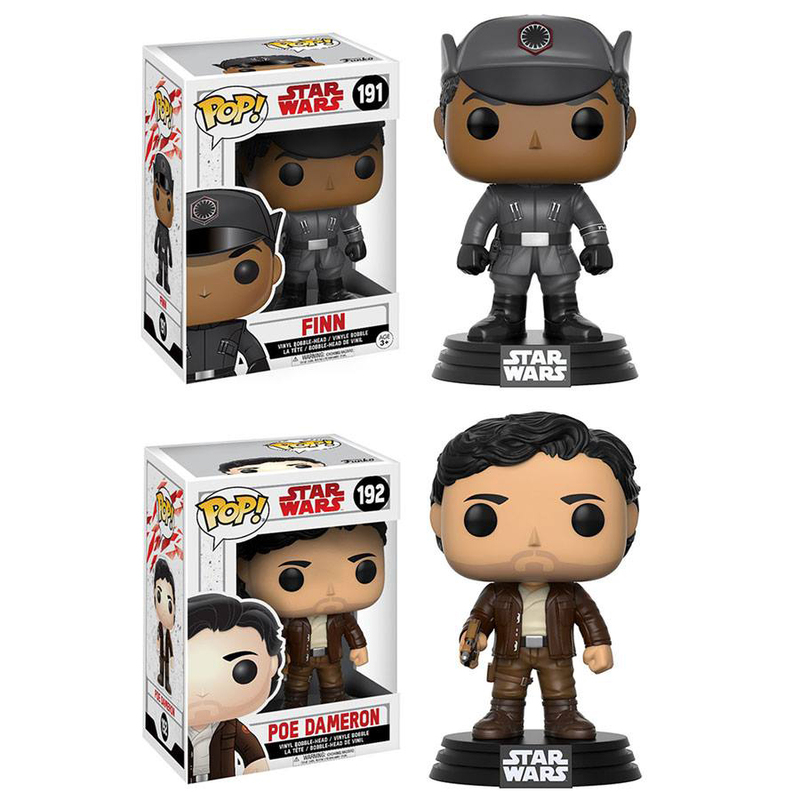 The line expands with plenty of new heroes & villains from The Last Jedi currently available. No Last Jedi action figure list would be complete without a lot of Kylo Ren figures to choose from. 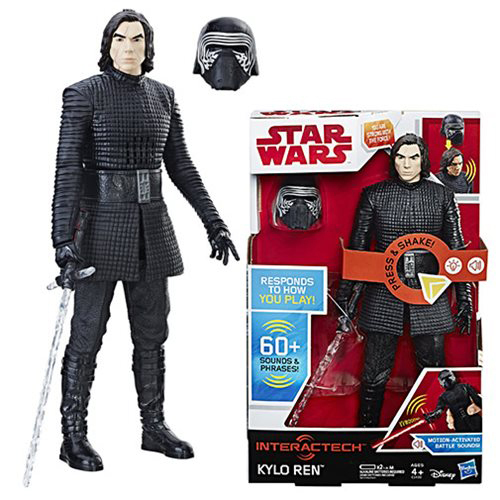 Hasbro offers a 12-inch Kylo Ren that features things not usually associated with the traditional action figure. 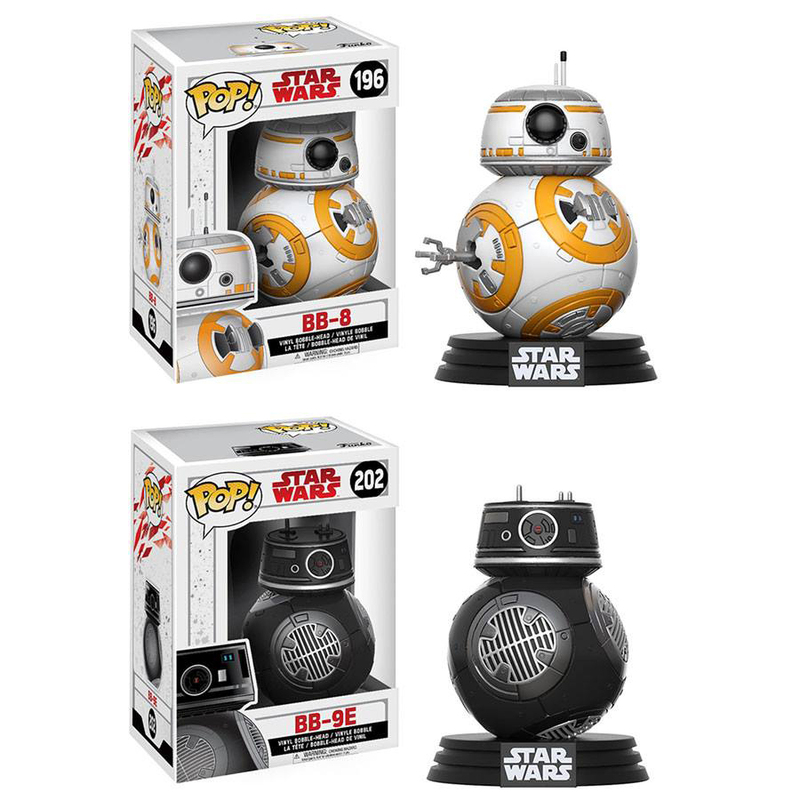 The Titan Hero Series Interactech 12-inch Kylo Ren can make over 60 different sound effects and phrases. Motion sensors respond to specific movements with battle effects. 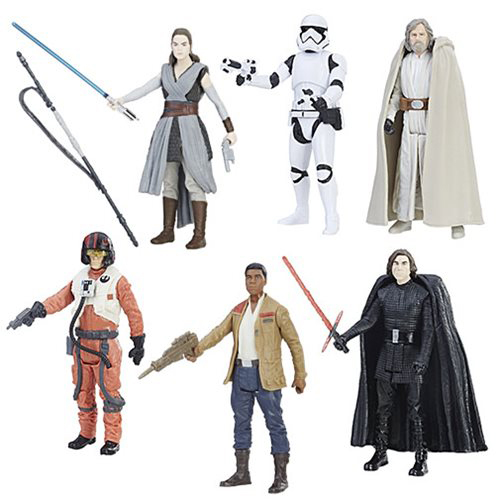 The Last Jedi 12-inch Electronic Duel Hero Series Figures offer fans the opportunity to recreate their favorite scenes from the films. 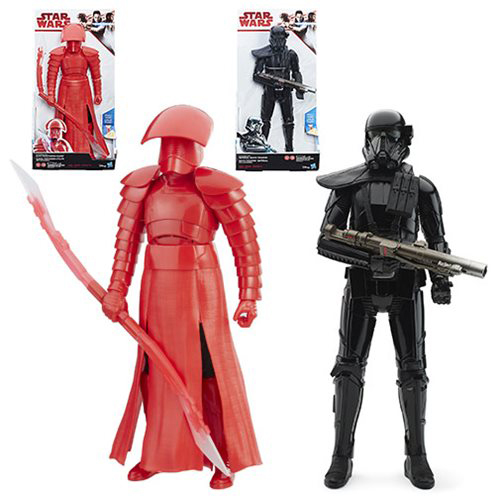 Currently, an Imperial Death Trooper from Rogue One is available as well as an Elite Praetorian Guard from The Last Jedi. When you squeeze the figures legs they recreate sounds and lights from the movies. 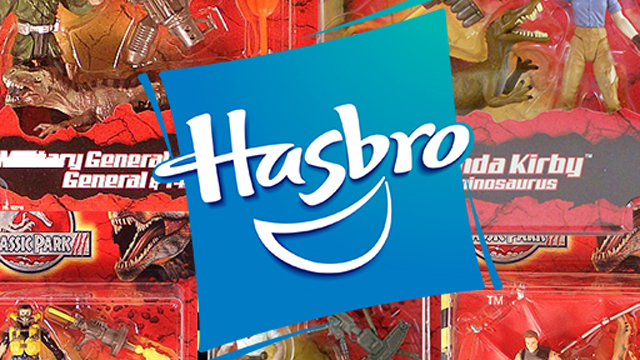 Jakks offers large-scale action figures that will definitely stand out from the rest of your collection. 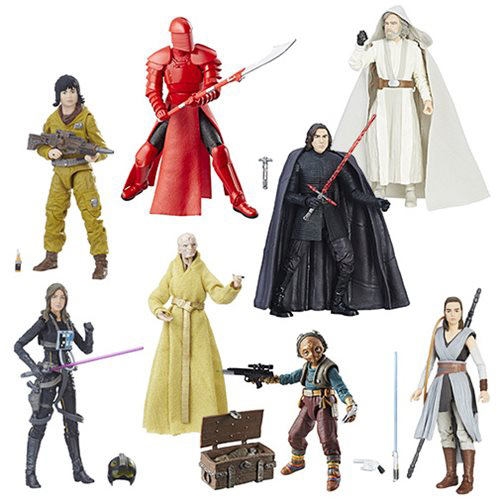 They have a new Last Jedi assortment available that presents the most popular heroes & villains from the newest Star Wars film. 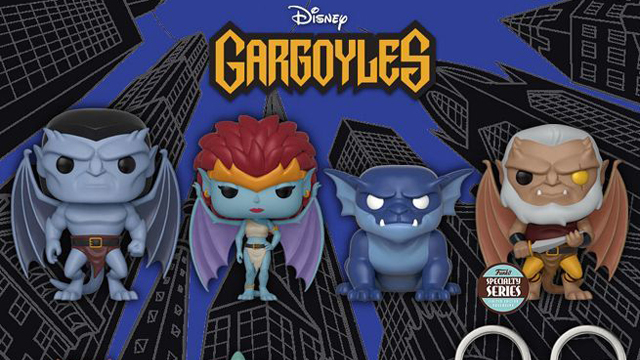 The 20-inch scaled figures offer accessories and limited articulation. There may not be a hotter toy line today than Funko Pop! Figures. 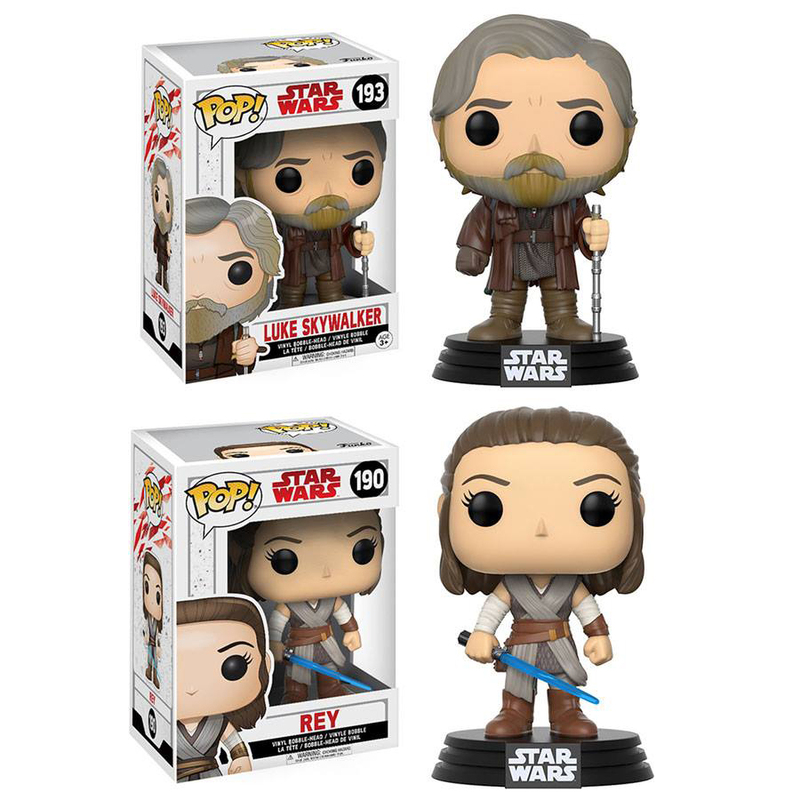 Funko has a large assortment available that gives fans the chance to bring home all their favorite Last Jedi characters in the now iconic Pop! Vinyl Figure style. 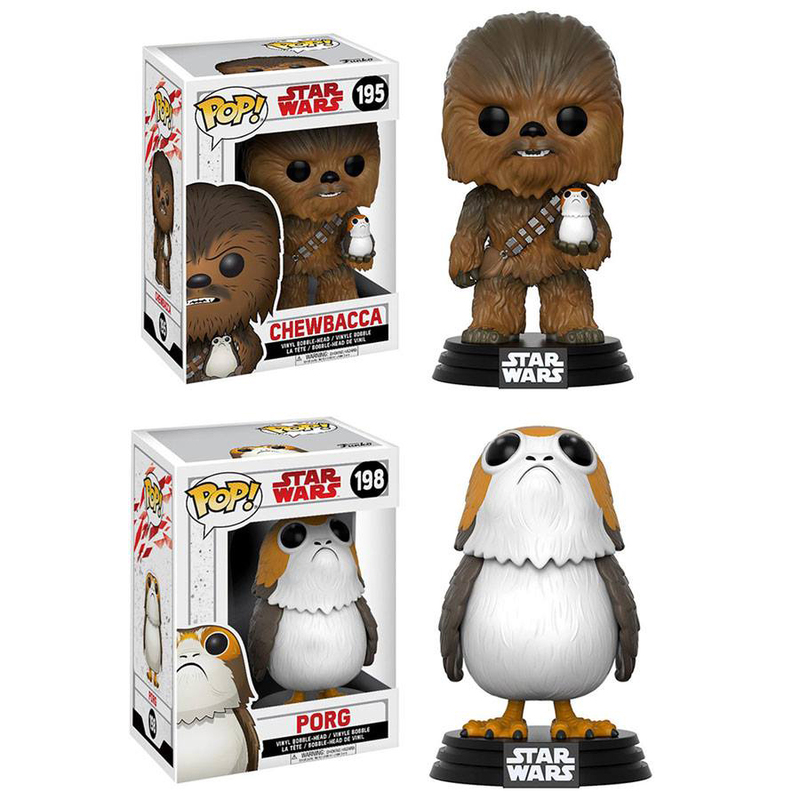 The Star Wars Funko Pop! Figures come with heads that bobble. 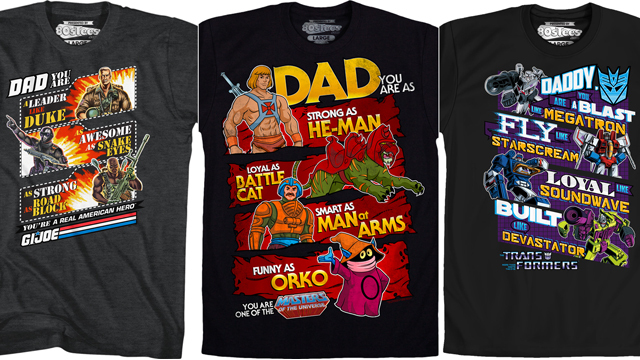 Funko is more than just Funko Pops! Its line of Wacky Wobbler Bobble Heads offer a different take on the traditional action figure. 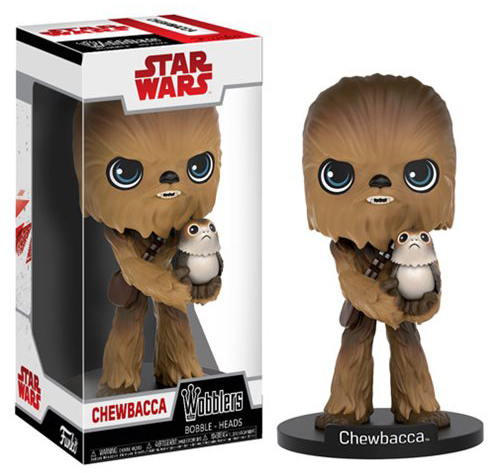 The Wacky Wobbler’s are 6 ½ inches tall and Rey, Chewbacca and the First Order Executioner are currently available for purchase.